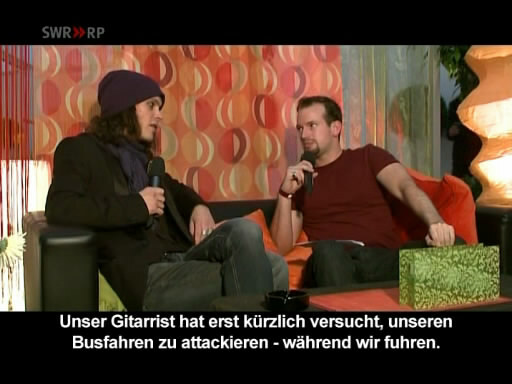 Probably most of you waiting for the full rip of Rock am Ring 2008. For good or bad there is already a very nice rip of this concert in the torrent sites. So i don't need to release another copy like that.